PPC or Portland Pozzolona grade cement, produced by grinding of portland cement clinker and artificial pozzolona/ Fly-ash, along with the gypsum or calcium sulphate. Compared to OPC or ordinary portlan cement, PPC provides greater resistance to water. It is largely used for wall plastering and masonry work. Choose the right grade and right brand of cement and get the best prices online. PPC Cements of various brands are delivered within 24 hours. 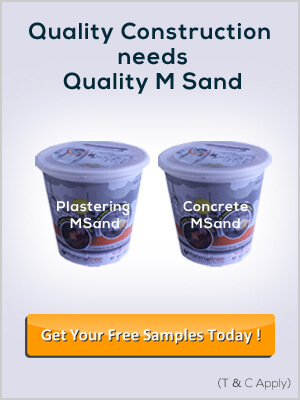 Which are the PPC Grade Cement Brands available at Materialtree.com? All major cement brands like Nagarjuna, Zuari, Birla Shakthi, Birla Gold, Priya Gold, MAHA, ACC, Dalmia, Coromandel, Ramco, KCP, Sagar, Chettinad, Bharathi, Birla A1, JK, Jaypee cement are available at materialtree.com online store.